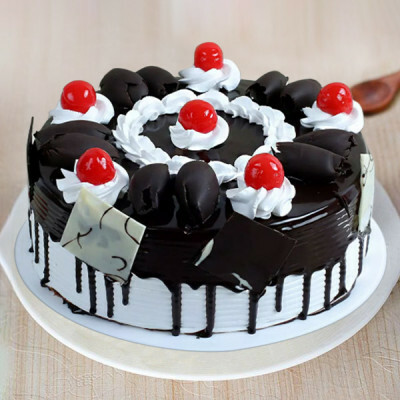 Cherish your love this Valentine's Day by getting online delivery of your favorite, heavenly Valentine Cakes to Kanpur with MyFlowerApp. 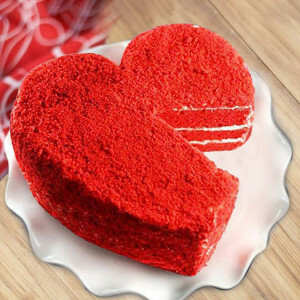 Select romantic red velvet cakes in heart-shape or your favorite chocolate truffle and more. 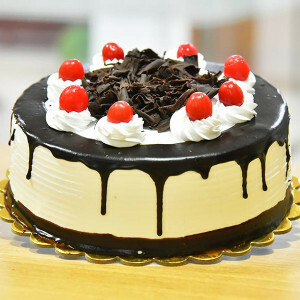 We will deliver fresh cakes swiftly. 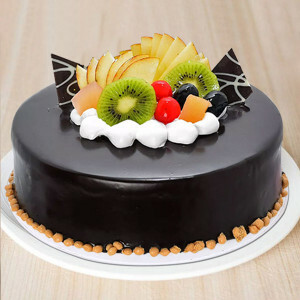 Shower your love on your sweetheart, this Valentine's Day 2019, by ordering online delivery of their favorite Valentine Cakes to Kanpur with MyFlowerApp. 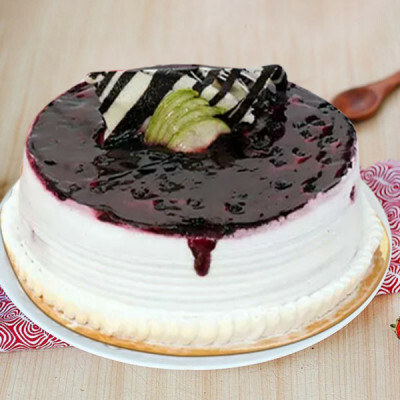 Whether you are living together, or in a long distance relationship, celebrate the most romantic day of the year, with your significant other, by getting all that they love, delivered directly to their doorstep. 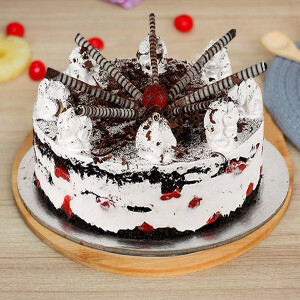 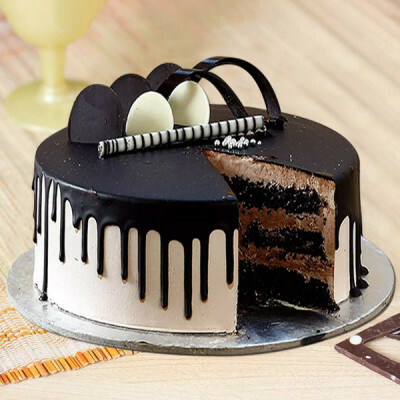 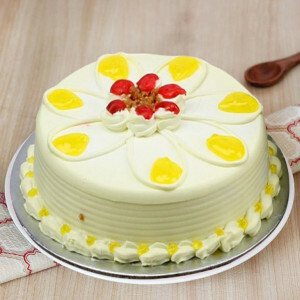 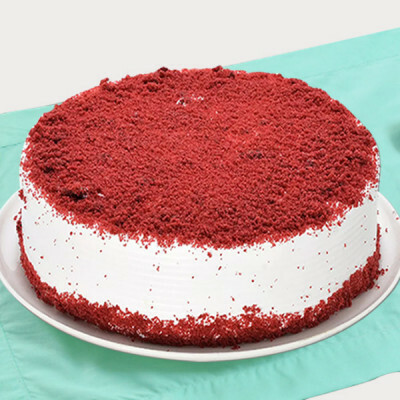 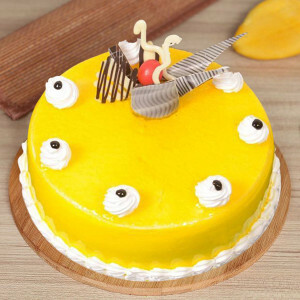 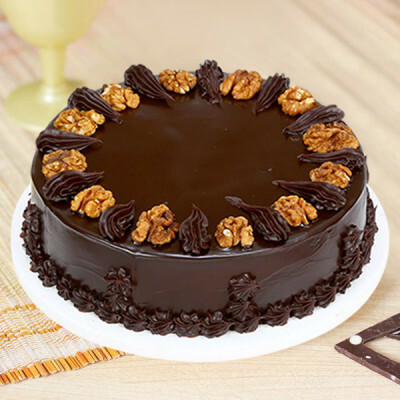 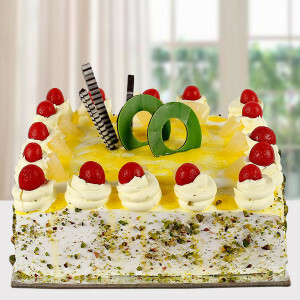 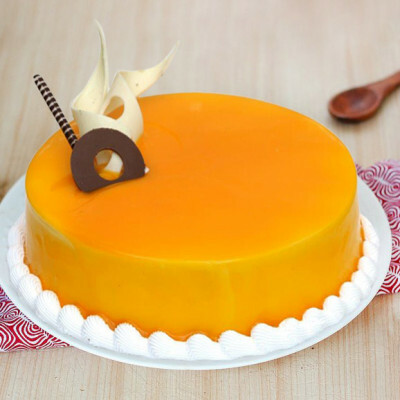 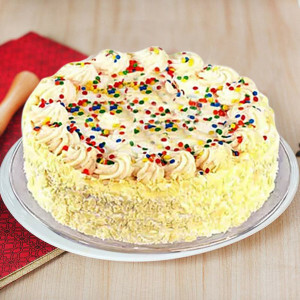 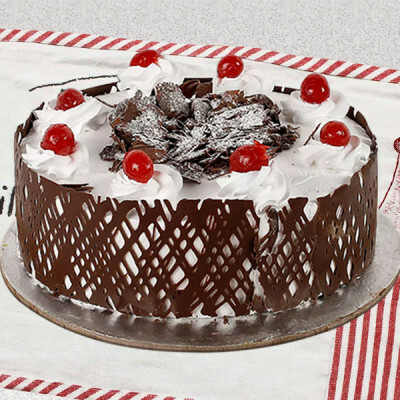 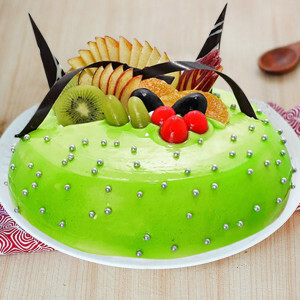 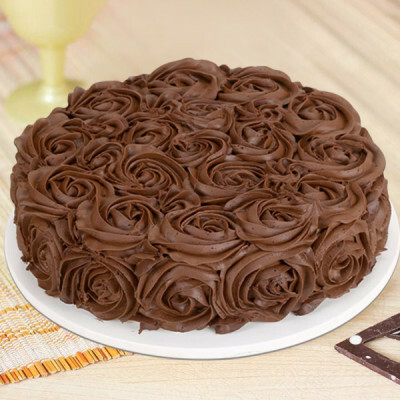 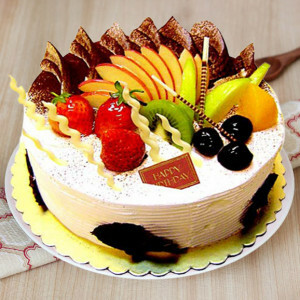 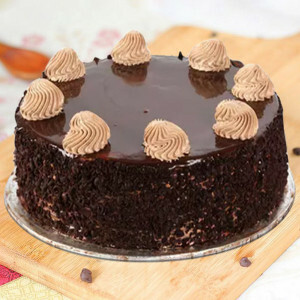 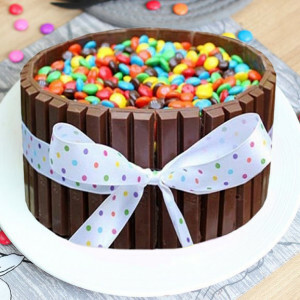 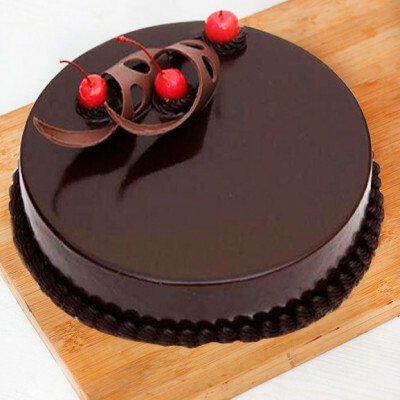 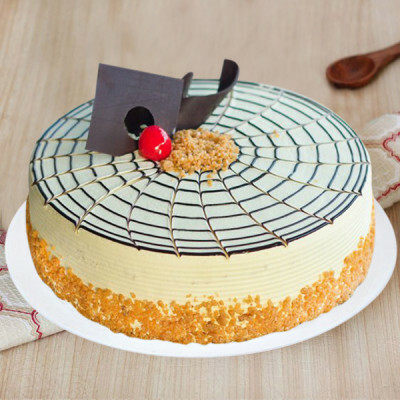 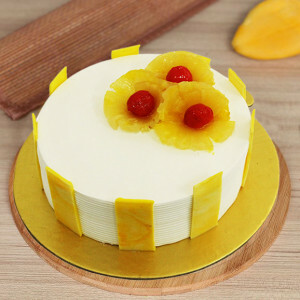 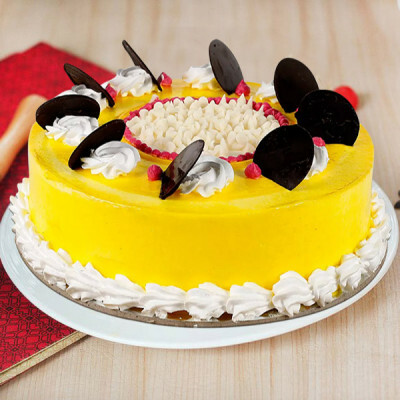 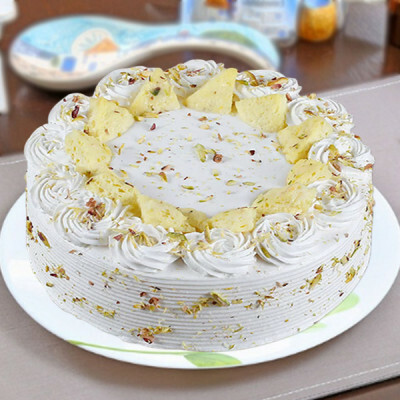 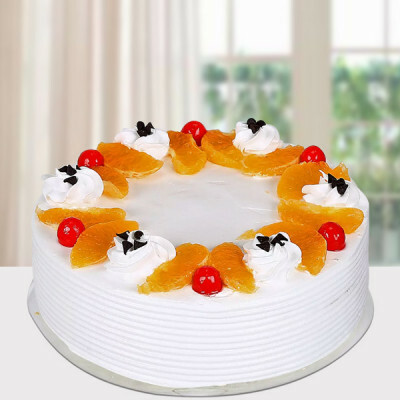 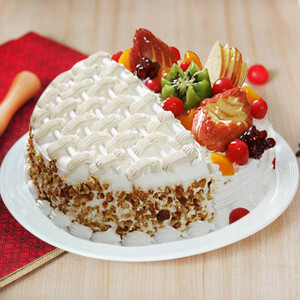 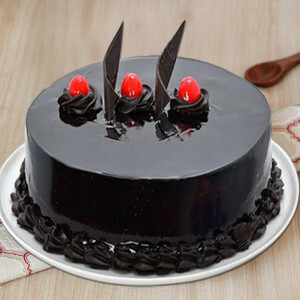 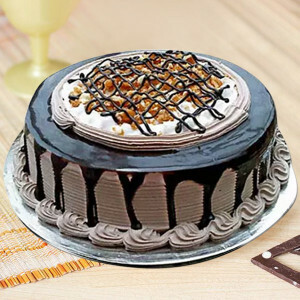 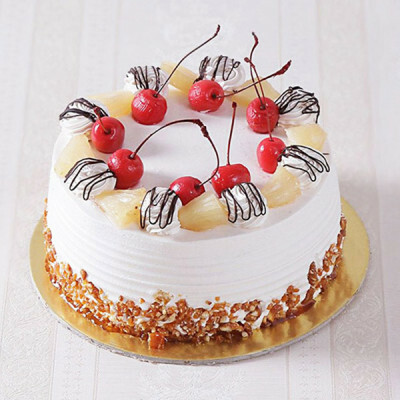 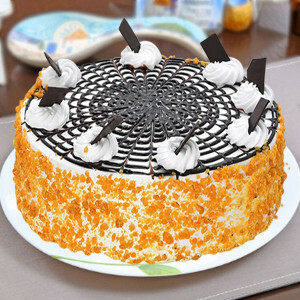 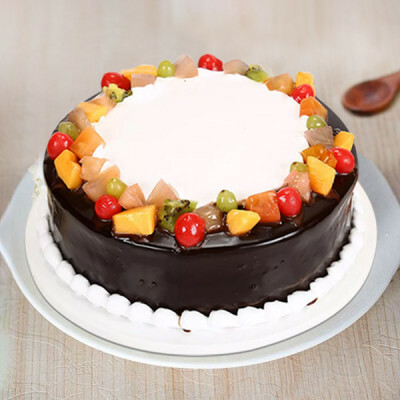 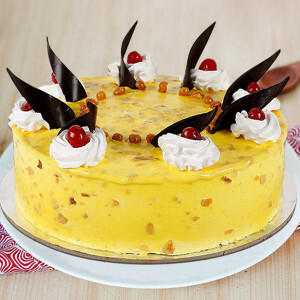 Order delicious cakes delivered anywhere in Kanpur, in their favorite flavors like chocolate, red velvet, pineapple, strawberry, and more. Make the surprise even better by adding their favorite chocolates, flowers, or Valentine Gifts to the combo. 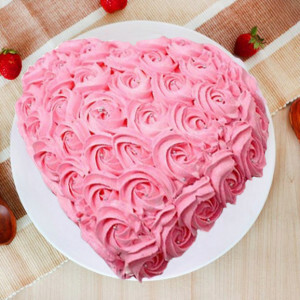 With a cute ‘Pink Rose Heart Cake’, order their favorite perfume or a cute personalized Valentine Cushion or get a box of Ferrero Rocher and a teddy bear with a chocolate photo cake. 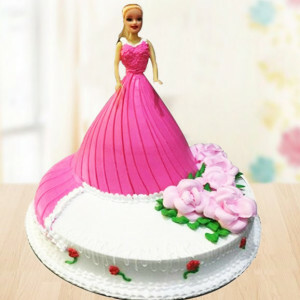 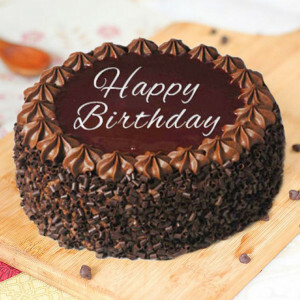 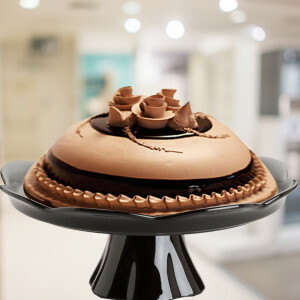 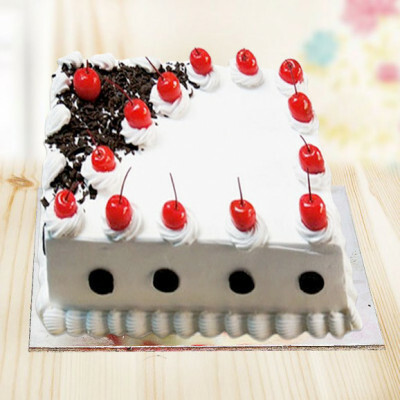 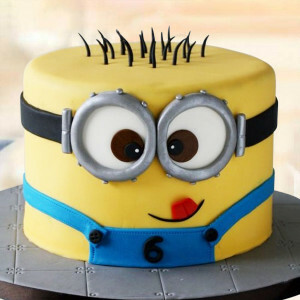 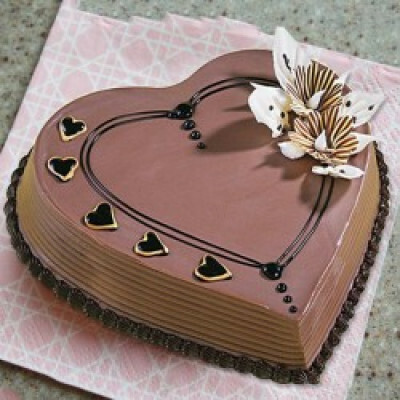 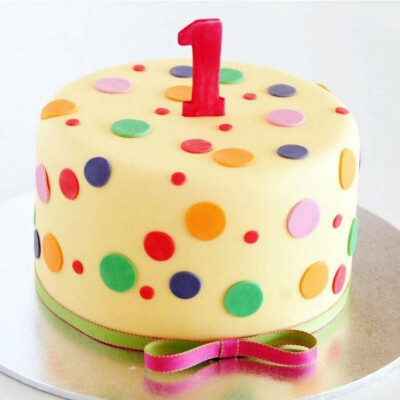 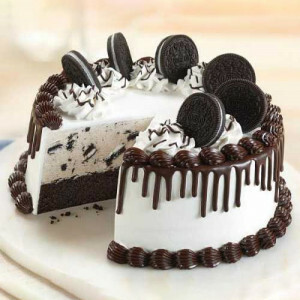 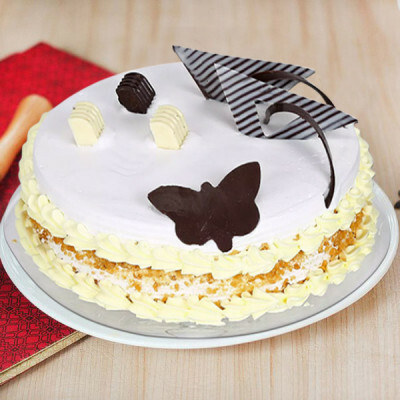 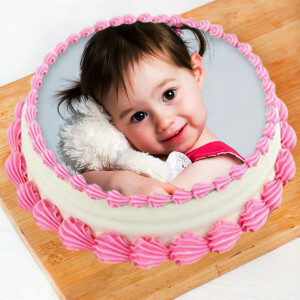 Choose from a variety of designs and themes, like heart-shaped cakes, multi-tiered designer cakes, five-star cake, and more and get them delivered anywhere in the Leather City of the World. 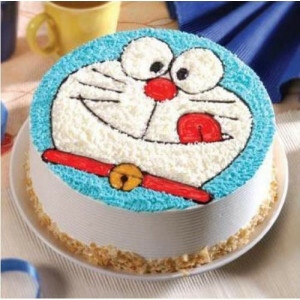 Get fresh cakes delivered to your doorstep, anywhere, including Shivrajpur, Bilrahu, VIP road, Permat, Purana Kanpur, and other major areas. 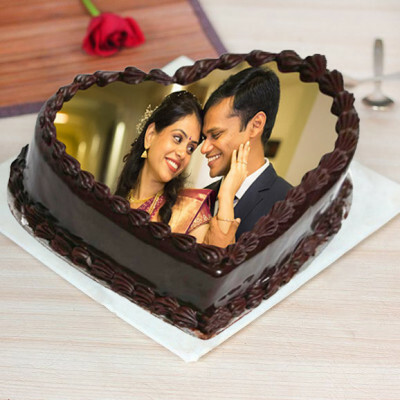 Focus your entire attention, this Valentine's Day, on your darling husband, wife, boyfriend, or girlfriend, and make this 14 February 2019 extra special for them. 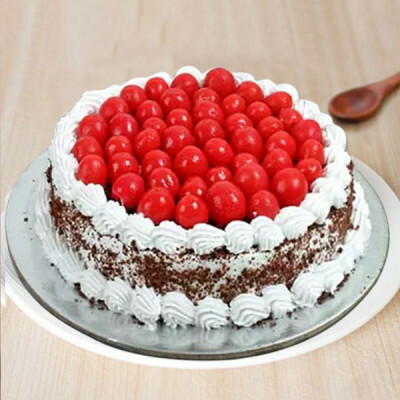 Send delectable Valentine Cakes to Kanpur, online with MyFlowerApp, and include their favorite personalized Valentine Gifts and more in the combo. Order a heart-shaped red velvet cake and include their favorite perfume or maybe a Valentine Mug or plant along that, according to your sweetheart’s hobbies and interests. Make this gift even sweeter for them, by opting for midnight or early morning delivery. 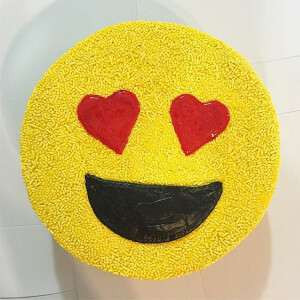 We can also help you plan a grand surprise for your beloved, by sending gifts for 2, 3, 4, 5, 6, 7, 8 days of Valentine including cakes, flowers and more in the combos. 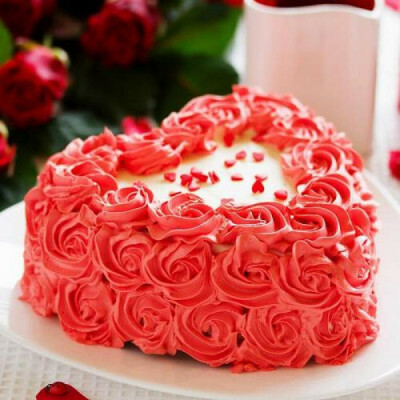 Choose any one of our Valentine Serenades and celebrate Valentine Week with your significant other, as we send their favorites every day. We will deliver, anywhere in the city, including Armapore, Barra, Naveen Nagar, Govind Nagar, Chakeri Aerodrum, and more. 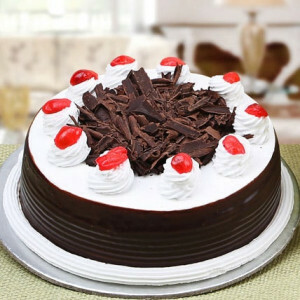 Send your love to your significant other in Kanpur, today, with MyFlowerApp’s same-day delivery services. 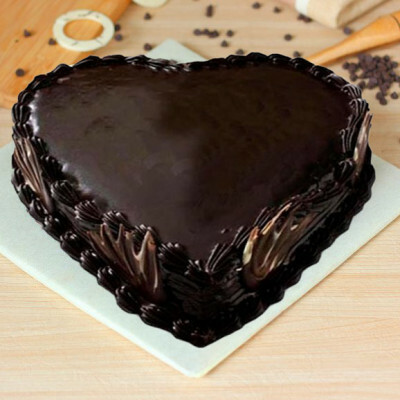 We will deliver your love baked in delectable Valentine Cakes anywhere in the city, within 3 hours with our express delivery. 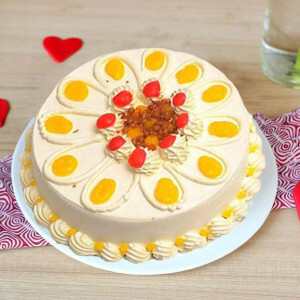 Let us be your Cupid, this Valentine's Day. Simply choose their favorite cake, decide on the flavor and design, add romantic floral arrangements, chocolates, and more gifts to the combo, and get them delivered swiftly. 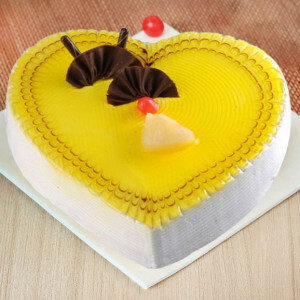 Get in touch with us, to make this Cupid’s Holiday unique for your life-partner by getting personalized Valentine Cakes and gifts for them. Our services include delivering to all areas in Kanpur including Anwarganj, Barra, Harjinder Nagar, IIT, Indira Nagar, Juhi Colony, K P University, Kanpur Cantt, and New Pac Lines.